Gen Y Money Should I buy a home now or wait till I've saved a 20% down payment? Should I buy a home now or wait till I've saved a 20% down payment? Question (shortened) from Sam, age 31, in Calgary: Should I wait until I have saved enough for a 20-per-cent down payment, in my case an additional $50,000, which could take more than a year? Or should I just make a 5-per-cent down payment and invest the rest of the money in long-term investments? Ben Felix provides one-on-one financial advice sessions about investing, insurance, financial planning, and anything else personal finance related. 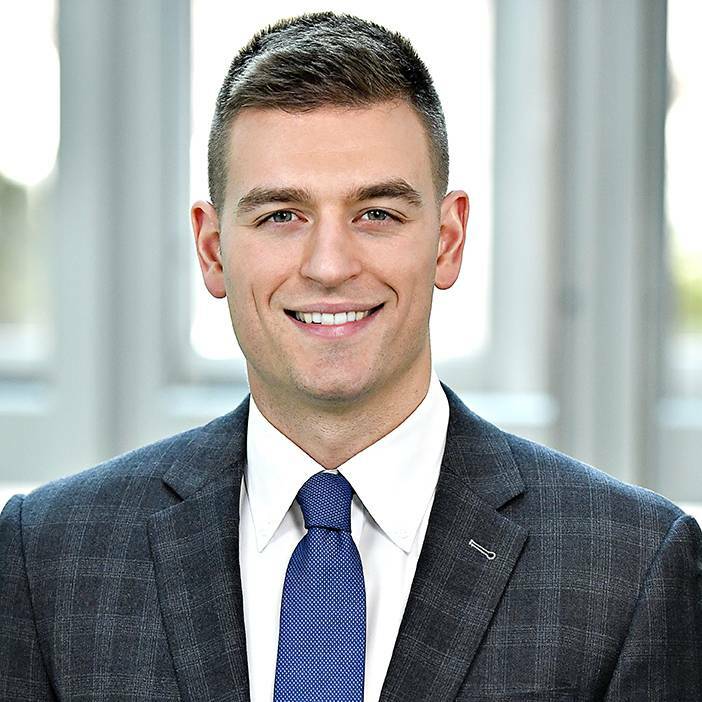 Benjamin Felix is an associate portfolio manager with PWL Capital in Ottawa and a CFA charterholder. Answer: To preface this discussion, the significance of a 20-per-cent down payment is that any lower amount will require Canadian Mortgage and Housing Corp. (CMHC) mortgage loan insurance – insurance that you pay for to protect your lender in the event that you are not able to pay back your mortgage debt. For example, on a $500,000 home with a 5-per-cent down payment, the CMHC premium will be $17,100, so $17,100 will be added to the balance of the mortgage loan. Mortgages that require CMHC coverage are called high-ratio mortgages. In answering the first part of this question, “Should I wait until I have saved enough for a 20-per-cent down payment?” there are two obvious scenarios where someone could take a high-ratio mortgage loan. 1. Not having 20 per cent available but really wanting to buy a home that they have fallen in love with, before someone else buys it. 2. Not having 20 per cent available but wanting to buy immediately to avoid getting priced out of the market. Both of these scenarios are driven primarily by emotion. If purchasing what seems to be the perfect home will result in happiness, then the additional costs may feel like less of an issue. If you think that real estate prices are about to increase dramatically, then paying the CMHC premium will seem negligible compared to what your real estate agent may have told you is the opportunity of a lifetime. There is not a substantial logical argument to back up the added cost of a high-ratio mortgage in either of these cases. There are plenty of perfect houses out there. Real estate prices are random in the short-term – there is no logical argument for making an immediate buying decision based on a short-term prediction. In either case, working toward a 20-per-cent down payment is a smart way to reduce the likelihood of making a sub-optimal, emotion-driven decision. The second part of this question asks “On the other hand, should I just put 5 per cent down and invest the rest of the money in a long-term investment?” This leads to a third scenario. 3. Having more than the minimum 5-per-cent down payment available and making a conscious decision to put only 5 per cent down in order to use the remaining savings for other investments. In assessing the third scenario, a logical argument can be made based on the expected long-term financial market returns. If the expected return on investments is high enough to recoup the added costs of the CMHC premium and the interest on the premium (remember, the premium is added to the mortgage balance), then this can make sense. When I ran the numbers, it works out that you would need about a 5-per-cent average annual rate of return, after fees and taxes, on your financial market investments for this strategy to work in today’s environment. For the calculation I assumed that interest rates stay where they are until the mortgage is paid off, which is a big assumption. That minimum required rate of return gets significantly higher as interest rates rise. If you have savings in excess of a 5-per-cent down payment and tend to be comfortable with risk, then making a minimum down payment and investing the remaining savings aggressively might make sense. The main risks here are financial market returns being lower than expected, and interest rates rising significantly. There are emotional reasons for taking on a high-ratio mortgage, and in many cases that is what will dictate the decision to go down the high-ratio mortgage path. To mitigate the potential for an emotion-driven purchase, saving for a 20-per-cent down payment before making a buying decision is a great benchmark for most people. A logical argument can be made for making a minimum 5-per-cent down payment and investing the difference, but this action increases the cost of the CMHC premium and relies on non-guaranteed financial market returns and interest rates to be successful. Implementing this strategy has to be a very deliberate decision, with an understanding of the associated risks. I think this route will prove to be beyond the risk appetite of most people.